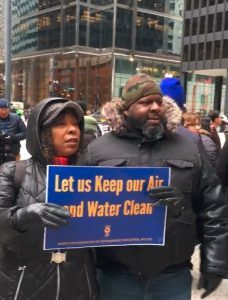 Holding signs saying “Help us Keep Our Air and Water Clean,” furloughed U.S. Environmental Protection Agency employees rallied in Chicago to protest the government shutdown. 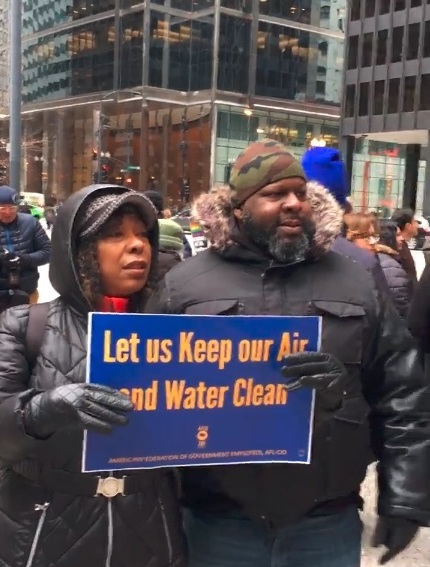 The demonstration, led by the American Federation of Government Employees (AFGE), took place just steps from the EPA’s Great Lakes Region headquarters and had two themes: end the shutdown putting people back to work and protect the environment. 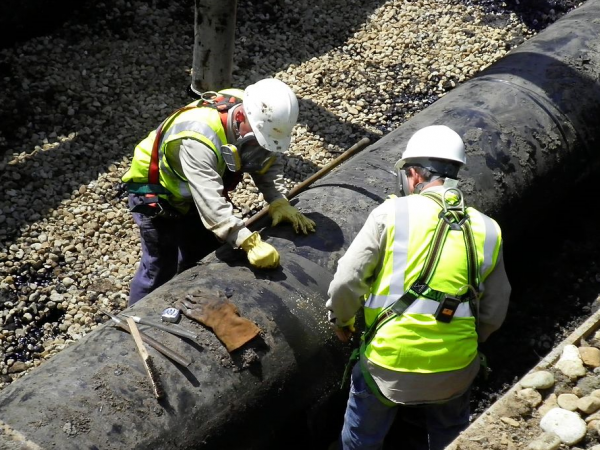 “If there’s a public threat, a public health issue that we need to report to the public… there’s nobody there to do that,” said Mike Mikulka, president of the AFGE Local representing EPA employees. Mikulka cited ongoing air quality monitoring in urban neighborhoods that isn’t being accomplished and a cancelled USS Lead Superfund Site public hearing in East Chicago, Indiana as critical work that isn’t happening. 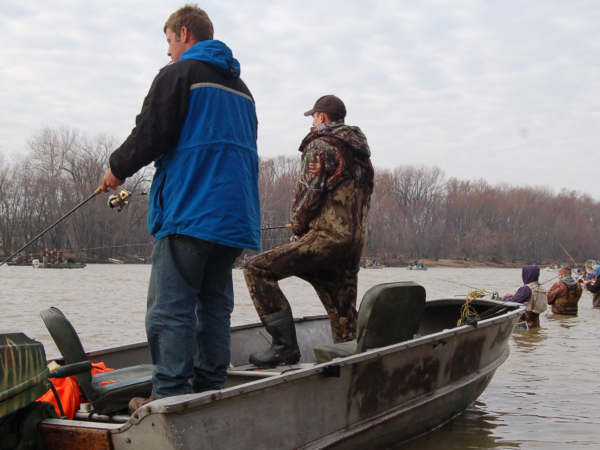 In Ohio, the EPA coordinates work between the U.S. and Canada under the Great Lakes Water Quality Agreement addressing phosphorus pollution that leads to harmful algae blooms. A management plan to focus on the algae blooms is scheduled for March completion and the Environmental Law and Policy Center (ELPC) fears that deadline may not be met due to the shutdown. 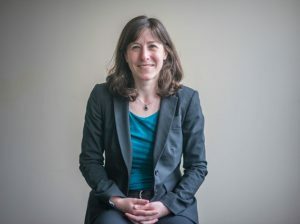 “Under this administration, we’ve already seen a cutback in affirmative environmental protection work beyond the absolute basics,” said Senior ELPC Attorney Madeline Fleisher. She is based in Ohio and tracks Lake Erie issues for ELPC. 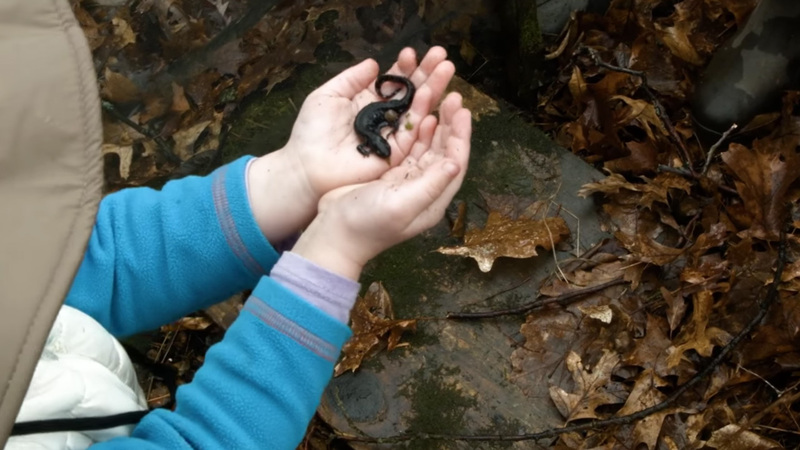 “That makes it even more important to lock in plans for monitoring, oversight, and enforcement on issues like toxic algae in Lake Erie – especially since we will be heading into the rainy spring and summer months before you know it,” Fleisher said. The Lake Erie management plan holds the EPA accountable to minimum commitments under the federal Clean Water Act, she said. 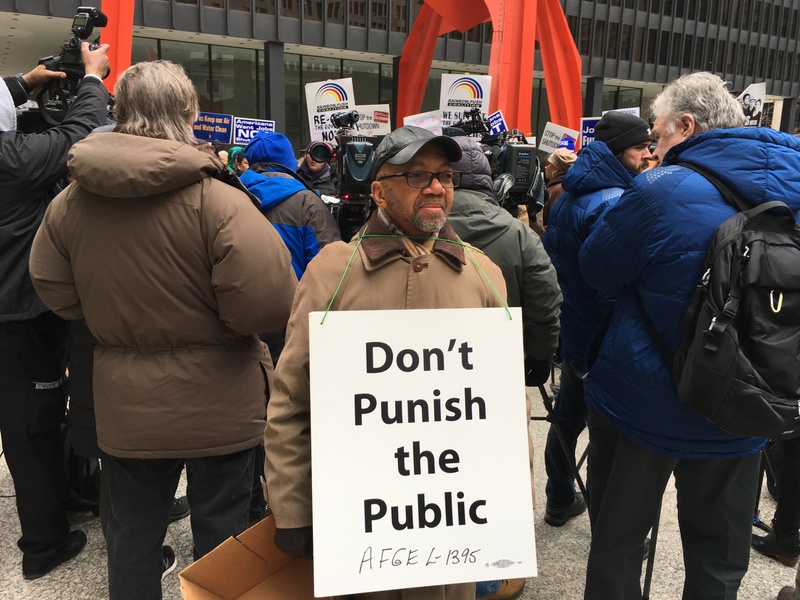 Rally organizers in Chicago said similar events will take place every Thursday until the shutdown ends. 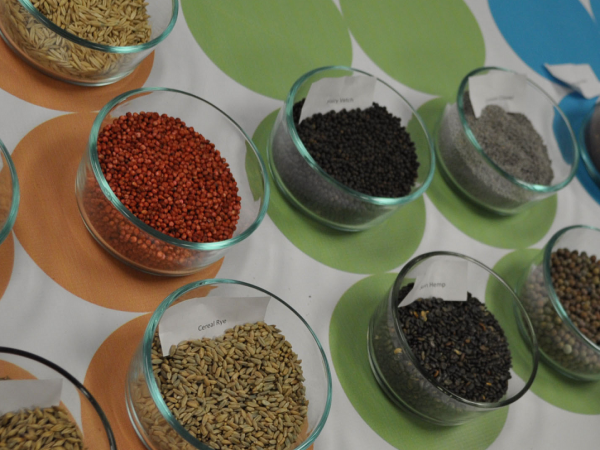 A request to comment sent to the EPA Chicago office was forwarded to the national office in Washington and went unanswered. The EPA website says in the event of an environmental emergency with imminent threats, the site will be updated.